A lot of information on this website. You can search OFA (hip) rating, DNA and other rating and certificates on this website. 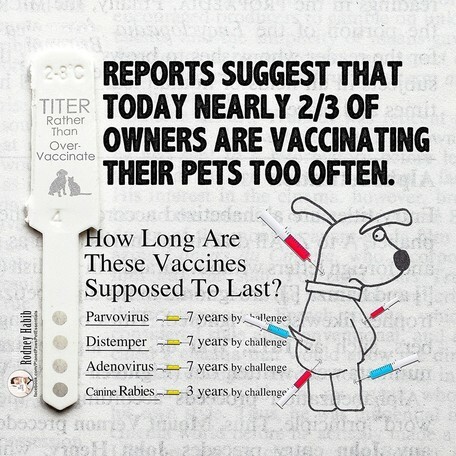 It is worth checking out if you are interested in your dogs health history. If you have a pedigree, you can look up the AKC registered number of any dog, whether you own the dog or are interested in buying one. This website is loaded with information on all animals. This page is loaded with information. Far more than what I can write out. While your veterinarian diagnoses and prescribes for your dog's health issues, canine first aid as well as minor problems may benefit from human medicines. Let's face it, Fido rarely tears a claw or eats something iffy during regular clinic hours, so it's helpful to know how to use your pantry supplies and human medicine chest to help your dog. Some people prescriptions can be dangerous (especially for cats!) so it's a good idea to have a handy list. First aid and home remedies don't replace proper veterinary care, but they can keep dogs more comfy until medical care is available. And sometimes a home remedy is all that's needed. Even if human meds work on dogs, the doses usually are lower due to the smaller size of the dog. Your vet can tell you the exact dose needed for your specific pet but here are some common human medicines that benefit dogs.